Enter your email address to follow this blog and receive notifications of updates & sheet music links by email. Polyphony Down the Pub 47: Back in the Saddle! 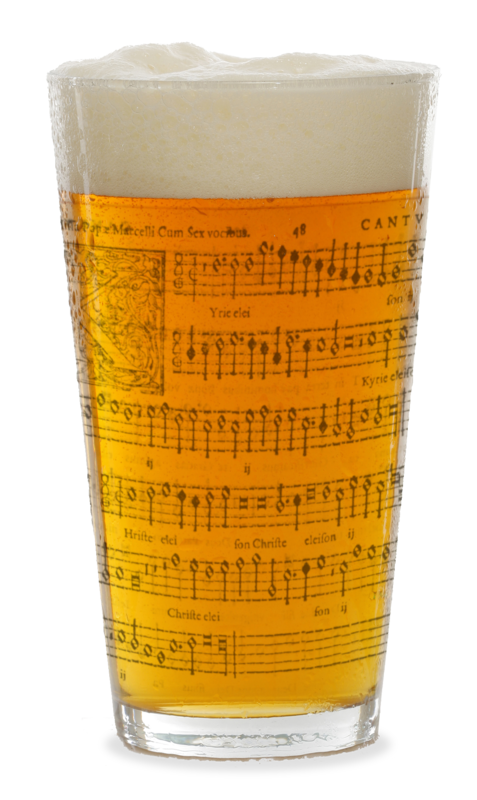 Polyphony Down the Pub 40 takes place this evening! If you're coming along and taking snaps, don't forget to tag us using the hashtag #PDtP! The best Counterpint in the Cafe so far? Last week’s Counterpint in the Cafe was just so unbelievably good, it’s a strong contender for the most enjoyable session we’ve had. And the rest of the session proved just as rewarding, with motets, chansons and madrigals by Palestrina, Byrd, Pilkington, Bateson, Janequin, Mouton & Raffaella Aleotti. There were just 20 of us there but I think this only improved the experience, as every line was crystal clear and perfectly balanced. Wonderful @Counterpint session tonight. Even better than @PubPolyphony, and that takes some beating! @Counterpint @Trvllng_Thrgh Thanks for a great evening of singing. Perfect tonic for the back from holiday blues! Thanks to all who came and to Travelling Through for hosting us. The next Cafe Counterpint is pencilled in for Wednesday June 21st but this will be confirmed next week. In the meantime, Polyphony Down the Pub swings round again on Monday June 5th. Booking will go live at 5pm tomorrow (Friday May 26th), with more spaces released at 9am the next day. Booking links will be found on this page shortly. Finally, many of you have been asking me about PDtP Sheffield, Manchester, Cardiff, Oxford, Leeds etc, plus Edinburgh and/or Aberdeen (not to mention Counterpint in Kingston!). I must apologise for having to keep these projects on the back-burner for a while longer, as the day-job and various other commitments have conspired against my being able to even think about them at the moment. I am still very keen to make them happen – and on a regular basis to boot – but in all likelihood it’s going to need a bit of a remodelling of how I’ve been running things. I hope to share my thoughts with you on this very shortly, as well as some others on the future of Polyphony Down the Pub/Counterpint as a whole, so do bear with me a while longer.